Nobody’s perfect. But sometimes don’t we wish we were. November is both National Caregivers Month and National Alzheimer’s Disease Awareness Month—a good pairing since the two worlds so often intersect. But dealing with just one can be stressful, not to mention facing both together. In a recent column, administrators with the Alzheimer’s Association San Diego/Imperial Chapter share signs of caregiver stress and ways to combat it. For one thing, they say, lighten up on yourself. Give yourself credit, not guilt. Know that the care you provide makes a difference and understand you are doing the best you can. You may feel guilty because you can’t do more, but your role is to see that your loved one is safe and well cared for, by you or others with the ability to do so. 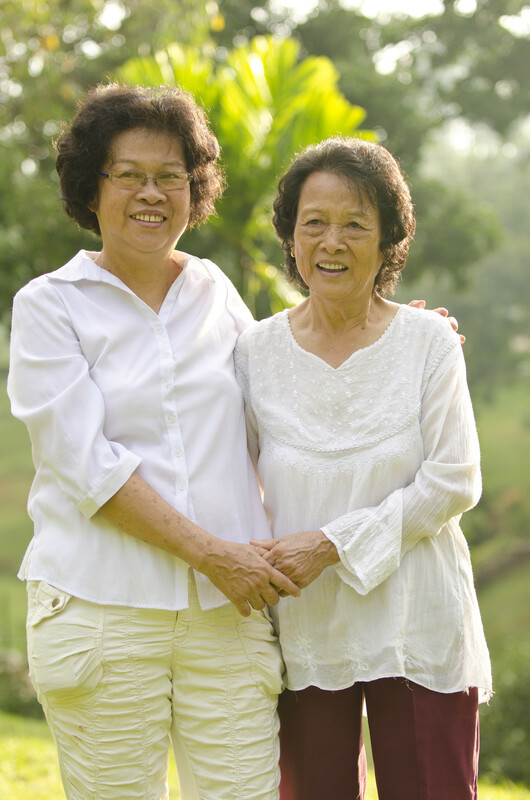 What are your tips for combating caregiver stress?